Daniel I. Leskovar received his B.S. in Horticulture (Agricultural Engineer) from the Universidad Nacional del Comahue, Argentina; graduate training from the University of Wageningen, Holland; M.S. in Vegetable Crops from the University of California, Davis in 1986, and Ph.D. in Vegetable Crops – Physiology from the University of Florida in 1991. He has been a member of the graduate faculty at Texas A&M University since 1992. 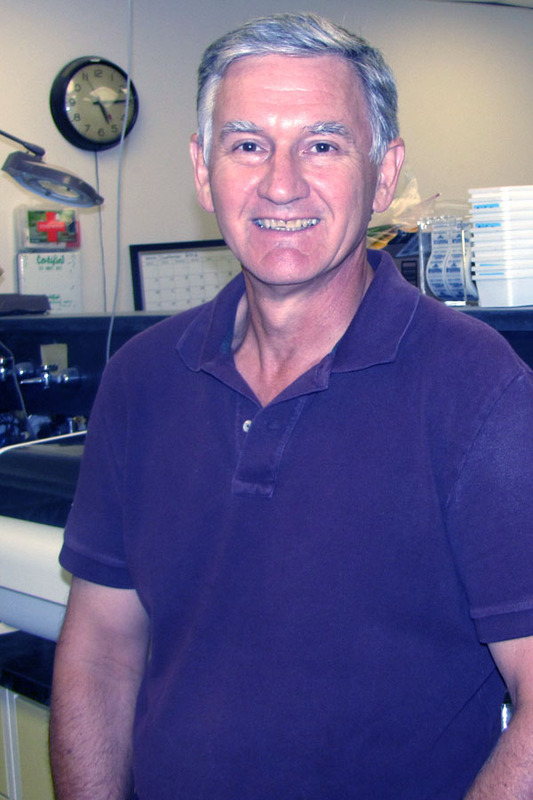 Dr. Leskovar was named Director of the Texas A&M AgriLife Research and Extension Center at Uvalde in 2011. Dr. Leskovar’s vegetable physiology program focuses on understanding plant morphological and physiological adaptation mechanisms to environmental stresses, and development of integrated sustainable vegetable cropping systems. His research emphasis is on: 1) seed-transplant production and physiology to increase plant survival and enhance stand establishment; 2) plant hormones to modulate seedling growth; 3) root/shoot developmental responses to water conservation strategies and irrigation technologies; 4) impact of cropping systems on antioxidants and sensory attributes of vegetable crops; and 5) genotype selection for drought resistance, high yield, quality, and phytochemical content. Dr. Leskovar’s program involves international cooperators.